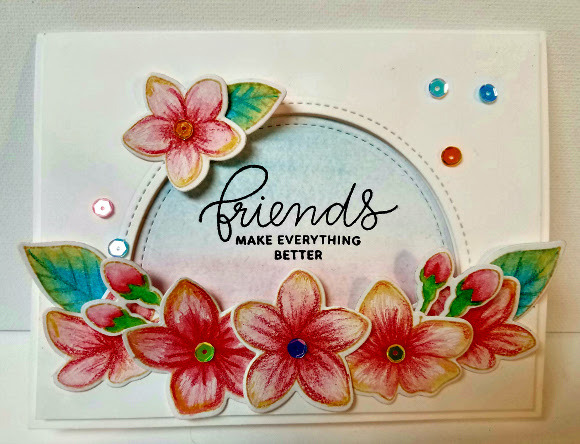 Join us tomorrow for this sweet card using watercolor pencils. 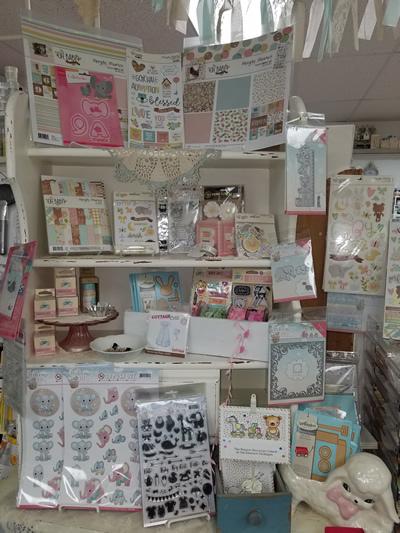 You can pick from several sentiments – including Mother’s Day! 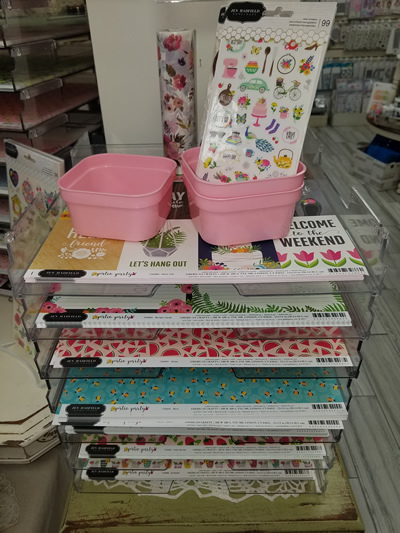 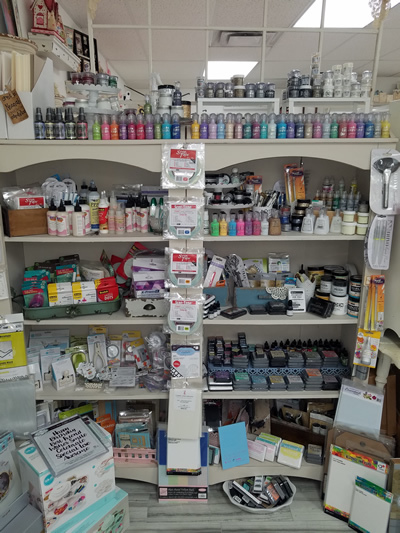 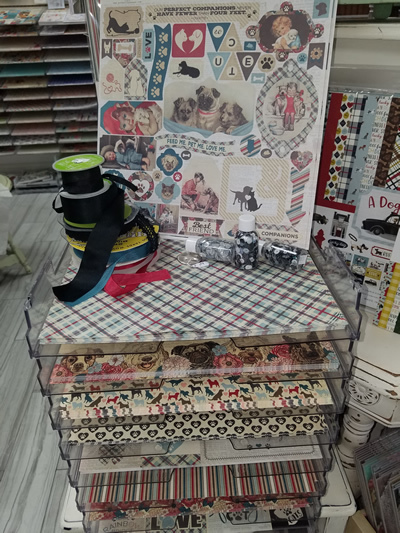 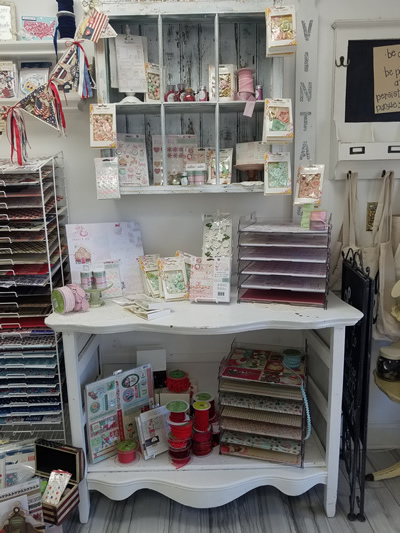 New for the 4th of July, Stamps and Dies plus MORE!